I have just got the Asus mixed reality headset. 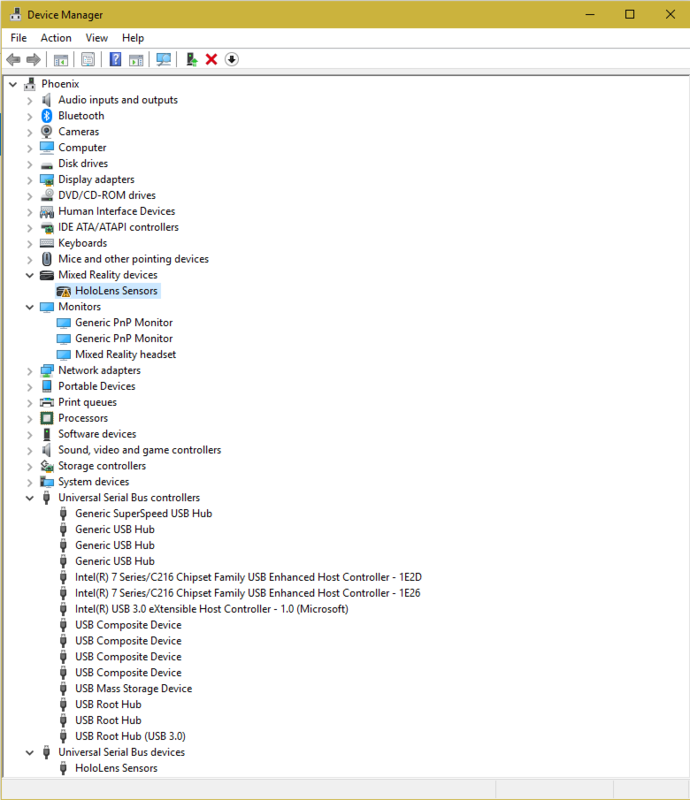 I have first plugged in the USB3.0 and then the HDMI directly into the video card. First of all, the Windows Mixed Reality Portal app did not start up automatically so I did it myself. After the system check-up I clicked next and now I can't get past the "Welcome to Windows Mixed Reality. Connect your headset." 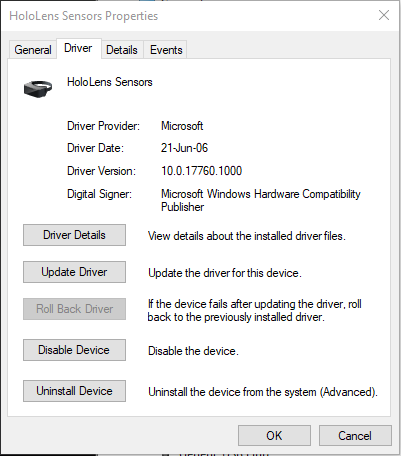 Here is the HoloLens Sensors driver information. Here you can see that Windows recognizes my headset as a Virtual Reality headset and also all the other drivers. I have fixed it myself by downgrading the hololens driver to version HololensSensors_10.0.16299.1070.